Our legal and postal address has been changed, although we have not moved at all. We are in same office and warehouse is exactly in same place. Just new address plate on our building. Don’t believe this can happen? We either, but here it is – our new address: Ulbrokas 19a, Riga LV-1021. 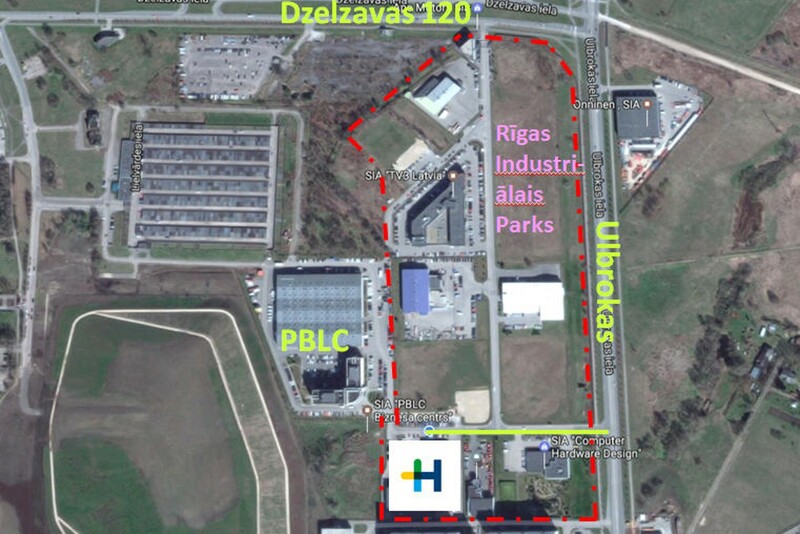 Historically at the time the given plot of land just started to develop (Rīgas Industriālais Parks), Dzelzavas street as we know it ended up about 0.2 km from our gates and then there was off-road stretch, but Ulbrokas street was nothing more than green lane. During the years (and we have moved here summer 2005) there has been pretty nice development of the city around our premises. Including Ulbrokas street as major traffic connection. our neighbors PBLC building is Ulbrokas street 21 (always have been). Let’s call it as it is: finally we have the address we belong! 1. Do not wonder that we are using new address. This will immediately appear on all new contracts, invoices… all kinds of documents. We shall se how fast Google maps will adapt to the address change. 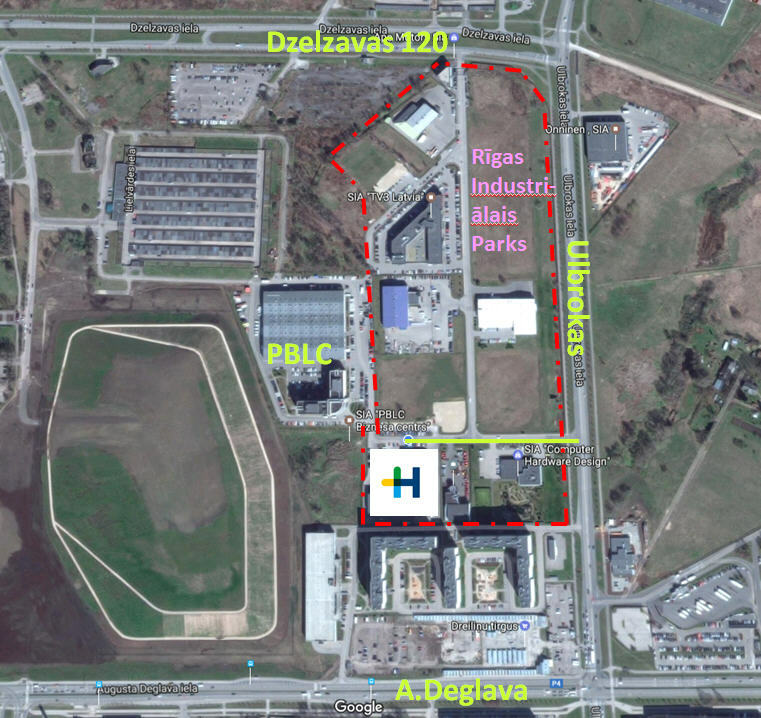 I’m afraid other GPS navigation systems will use old address for many years to come, so don’t forget Dzelzavas 120s. Neticami, bet mums tiešām ir jauna adrese: Ulbrokas iela 19a. Nē, mēs neesam nekur pārbraukuši, viss ir palicis savās vietās. Izrādās, ka adresi var mainīt arī saskaņā ar Rīgas pilsētas būvvaldes lēmumu Nr. BV-16-487-ls (2016. gada 9. decembrī) par adreses piešķiršanu, maiņu, precizēšanu vai likvidēšanu..
Tagad mums ir tāda adrese, kādai jābūt! 1. Nebrīnieties, ka esam sākuši lietot savu jauno adresi – uz rēķiniem, līgumos, un citos dokumentos.